Jonny is a farmer from the UK who graduated from Reading University with a first class honours degree in Agricultural Science. 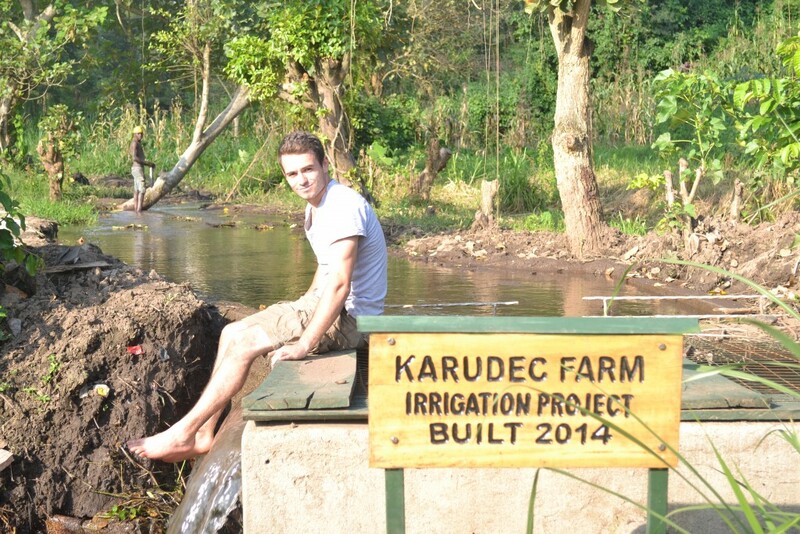 During a break from his studies at University, Jonny wanted to experience farming in Africa. He took a trip to Uganda and that is where our story starts…. A simple compelling vision, and a set of simple but profound rules which can help to improve farming in Africa. We are now putting those rules into practice. Already we have seen amazing results from our work. To use just one example, by ensuring that their dairy herd had adequate access to water and improved feed, the milk yield at one farm was doubled. Simple, effective solutions to produce more food and help to reduce world hunger. Read more from Jonny’s Story in Uganda. We use local staff, and we run demonstrations farms and trials. Our local staff will be working in management roles, we will be mentoring a new generation of business leaders. We are a professional organisation, we have professional standards and will be governed to ensure we achieve what we set out to do. We get involved in the whole business process, so, for example if we give a farmer a bee hive. We buy the honey back from the farmer. He pays for the hive by sharing his honey with us. We clean the honey and package it. We take it to the city and sell if for a good price. So the farmer wins by getting investment, support, and a higher farm gate price. We win as our investment is returned with interest. You win as eventually we can pay that interest back to you if you are an investor.